That’s right fellow Canadians! Tim Hortons is back with their Roll Up the Rim to Win campaign, where you can win plenty of prizes like delicious coffee! 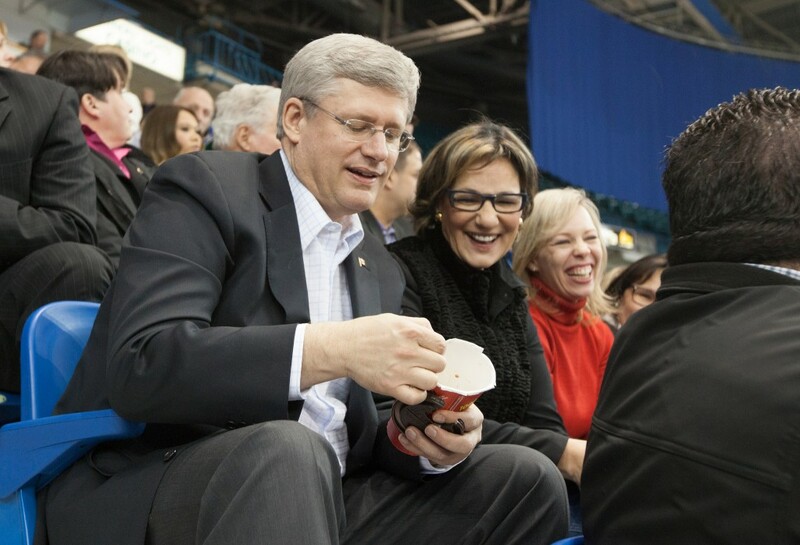 The Prime Minister of Canada, Stephen Harper got in on the fun by winning on his first cup. After the Tim Hortons talk we move into a story from Florida where a woman was arrested for riding a manatee… Finally, the US economy is still in the shitter with more cuts on the way.